Do you think that it might be time for a new cat? How can you tell? Well, the 12 things below should tip you off to at least consider it. Your lap is empty while you watch TV or read in the evening. Your head gets cold at night because no one is sleeping on it. There's no hair embedded on your couch, hiding in your food, or clinging to your toothbrush. Watching cat videos on the internet is your favorite pastime. You've daydreamed about what you'd name your new feline companion. You always walk through the cat toy aisle at the store even though it's not near anything else you buy. Birds hang out outside your window, but there's no one to harass them through the glass. Your extra room looks strange because there's a perfect spot for a litter box, but it's just empty instead. You've programmed the veterinarian's number into your phone, but you never get to call it. You're afraid of spiders, and there's no one to chase them down for you. You use the bathroom alone, without anyone staring at you. 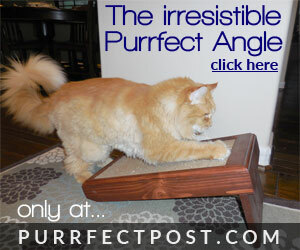 You need an excuse to buy the gorgeous cat furniture you've been eying because it matches your décor perfectly. There you have it, 12 clues that you might need a cat. This list is for entertainment purposes only. None of these are actually good reasons to get a new cat. 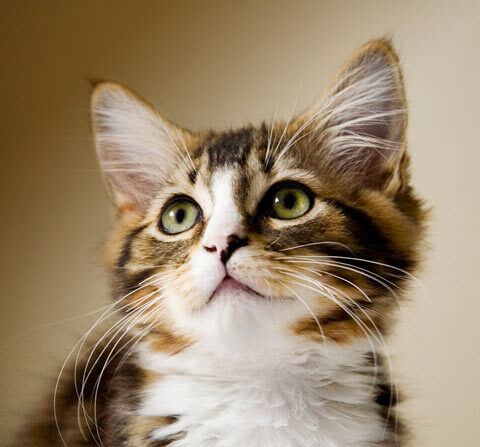 For a more serious list, check this out: "5 Signs You Are Ready for a New Cat."